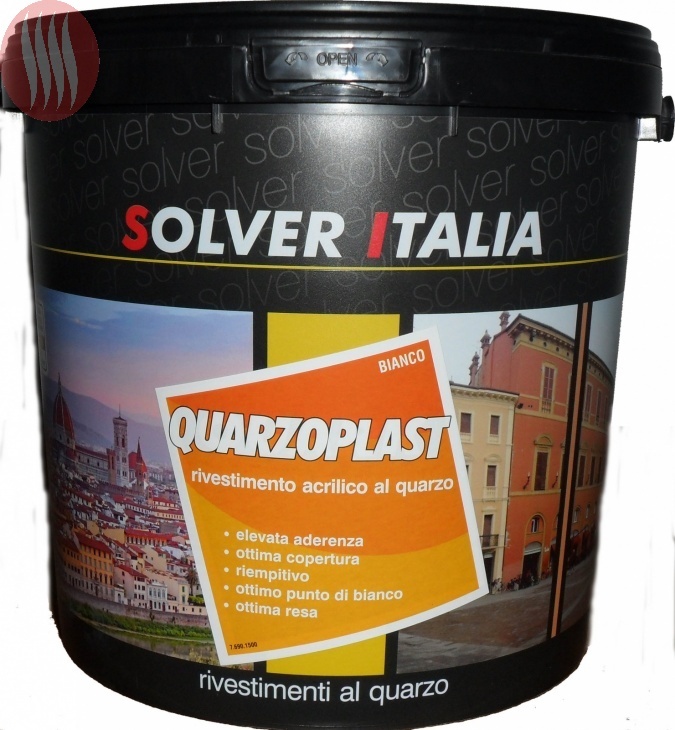 Plastic coat, quartz powder based. It is applicable on exterior and interior walls. It has high hiding and filling power. It can be used to have a glossy or peeled finish. In the first case you must thin with 10-15% of water, in the second case, apply a thick coat of it and then pass over it with a plastic roller.